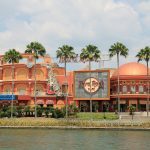 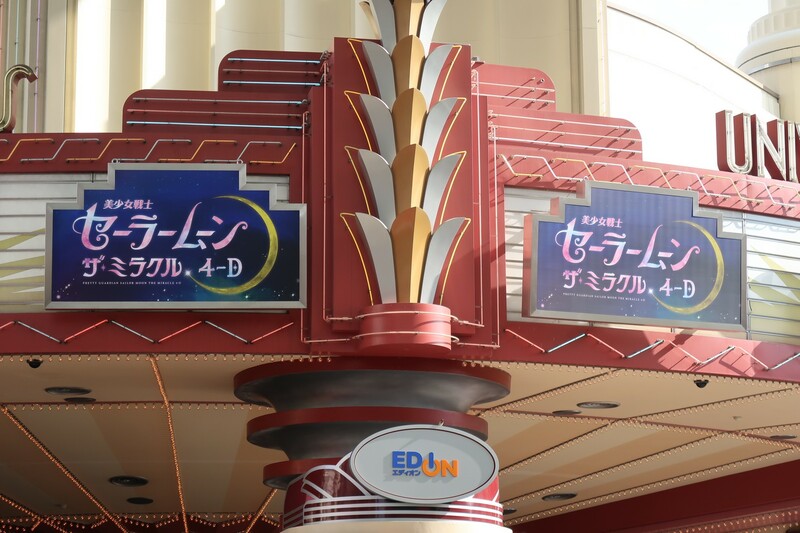 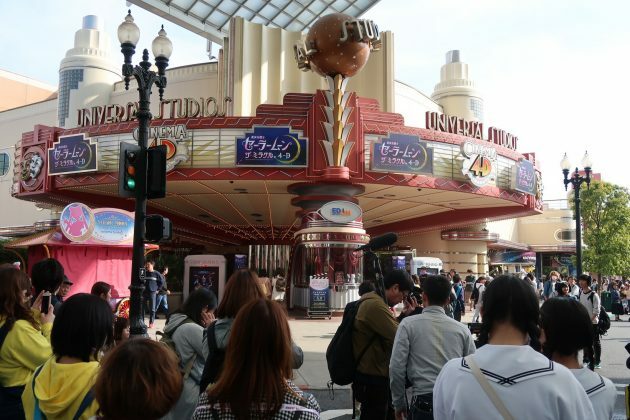 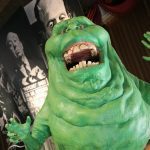 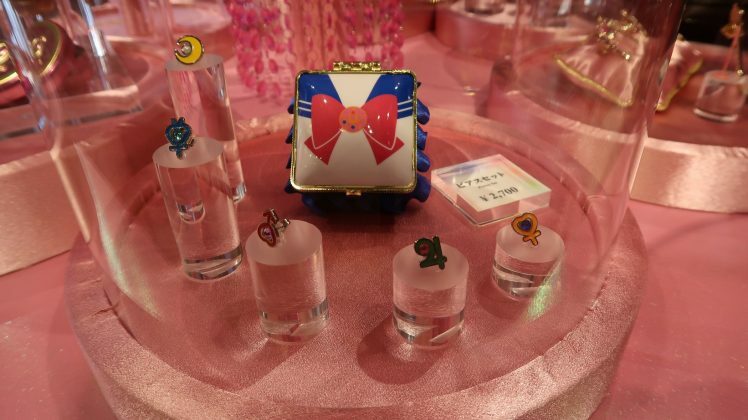 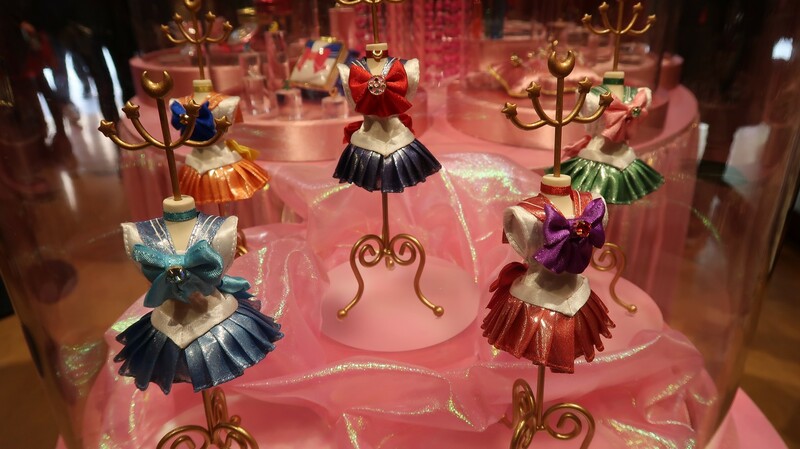 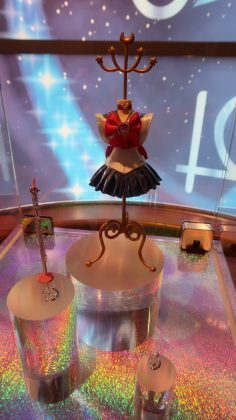 Here is a quick update on “Sailor Moon: The Miracle 4-D”, the new Cool Japan attraction which opened on March 16th. The attraction takes place at the Cinema 4D theater in the Hollywood area of the park. 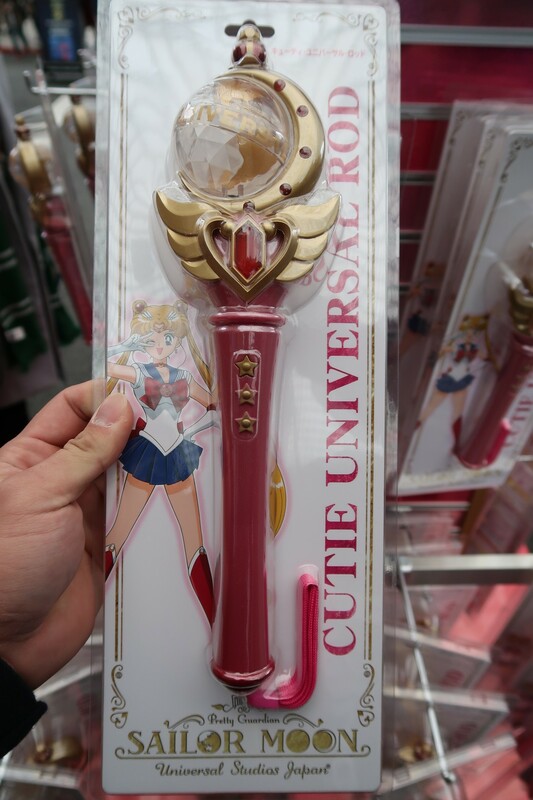 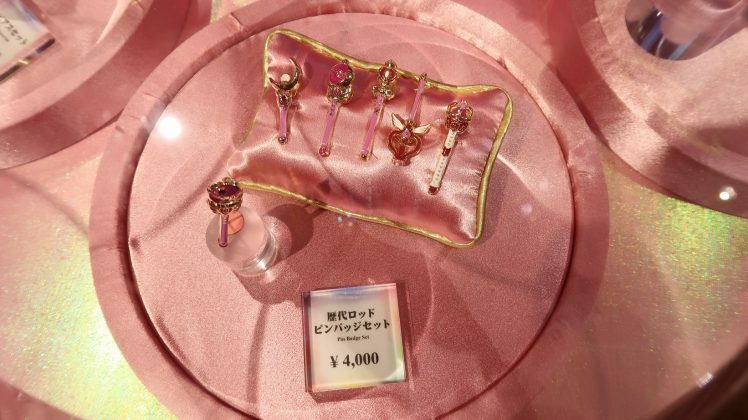 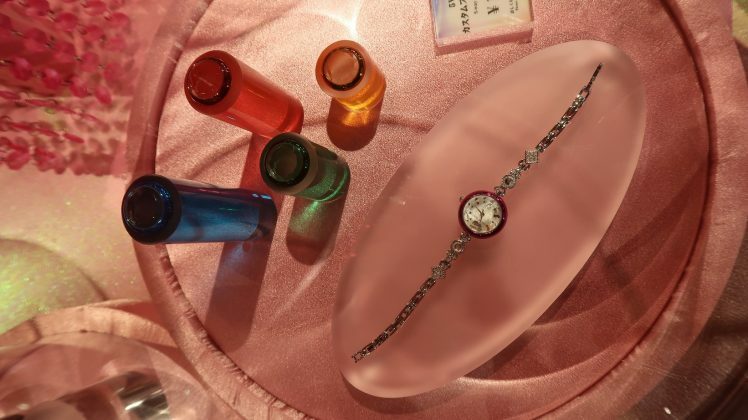 Visitors will be able to buy “magical weapons” like the Cutie Universal Rod to interact with the attraction and help defeat the enemy character. 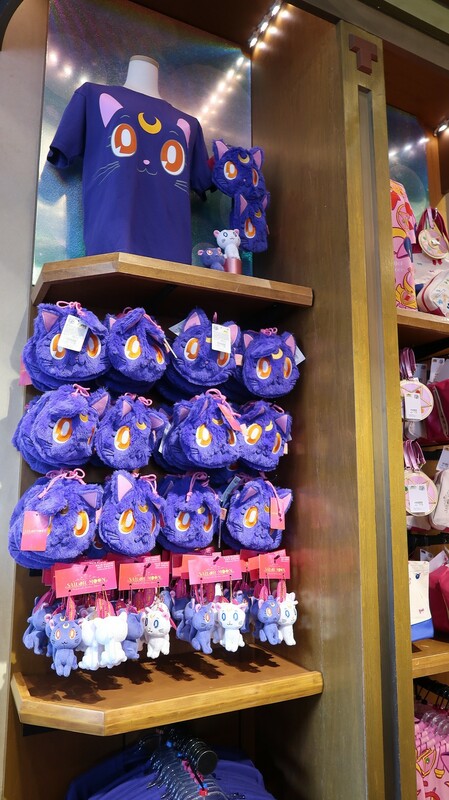 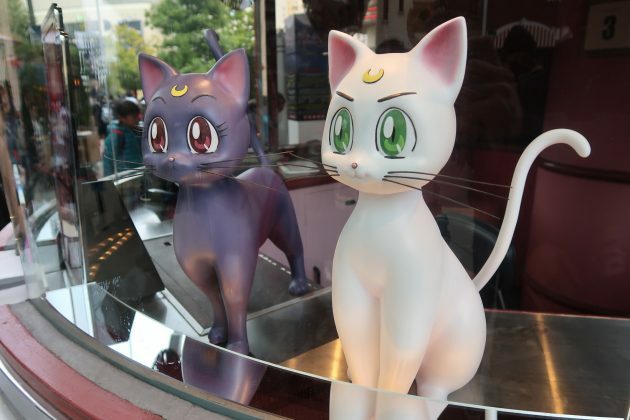 At the entrance of the attraction queue line, you can meet “Luna” and “Artemis” from the Sailor Moon Anime. 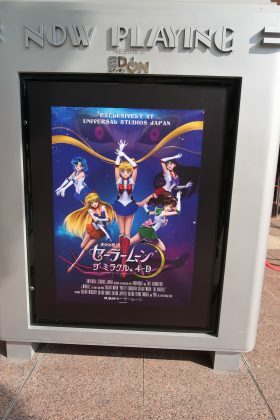 Unfortunately, due to restrictions, we were not allowed to film or take photos inside the attraction. 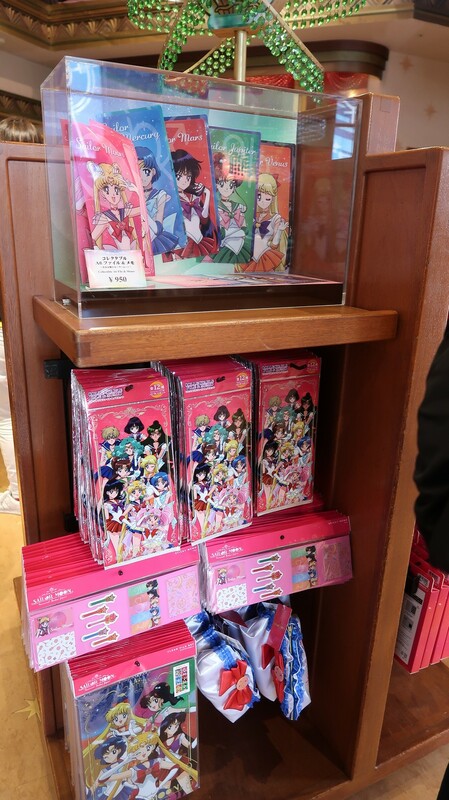 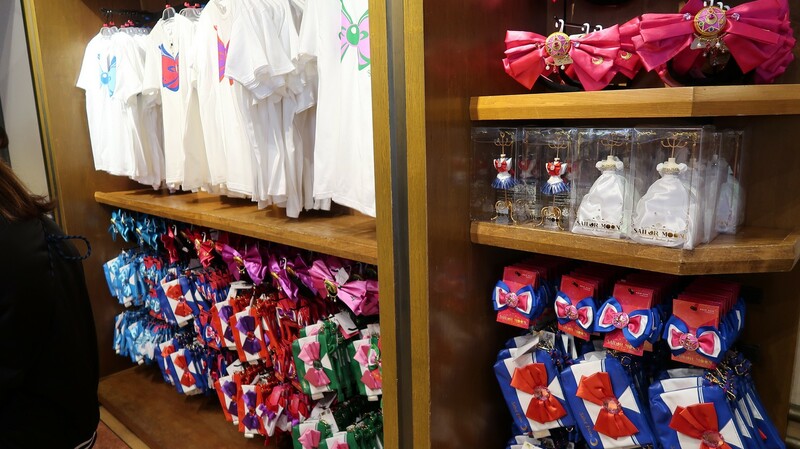 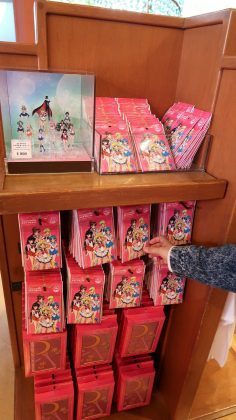 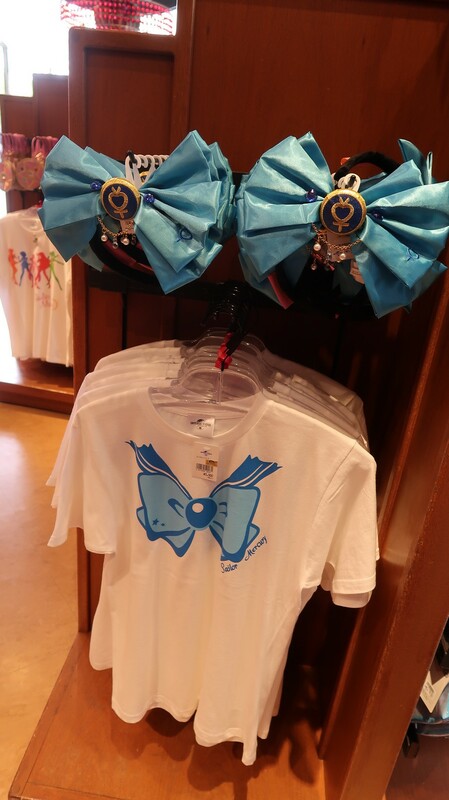 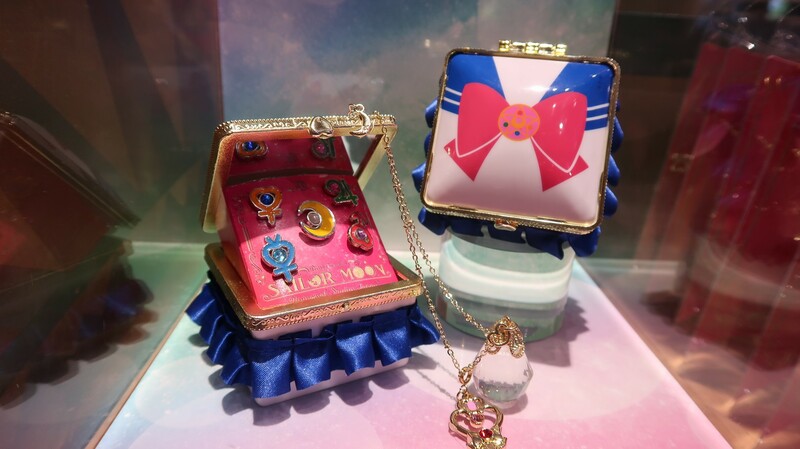 During our visit on Opening Day, the Sailor Moon merchandise store took 90 min to get inside, which was longer than the queue for the attraction. 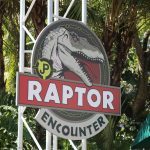 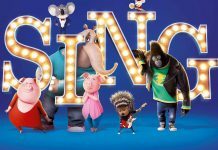 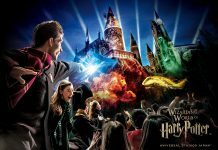 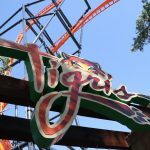 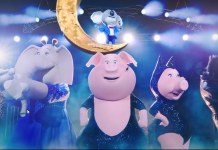 The attraction is expected to run until June 24, 2018.